Prime Minister Sheikh Hasina today dedicated her present to the young generation for building their beautiful future assuring that her government will take all necessary steps for keeping pace with the changing world. 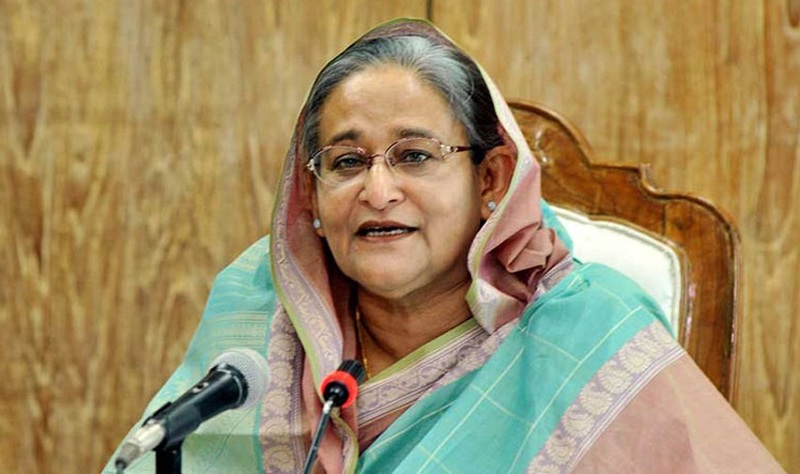 The premier said this while formally launching the mobile number portability (MNP) services at a function at her official Ganabhaban residence in Dhaka this morning. The much-awaited MNP services were launched “commercially on a trial” basis in Bangladesh on October 1. With this Bangladesh became the 72nd country to make the services available.